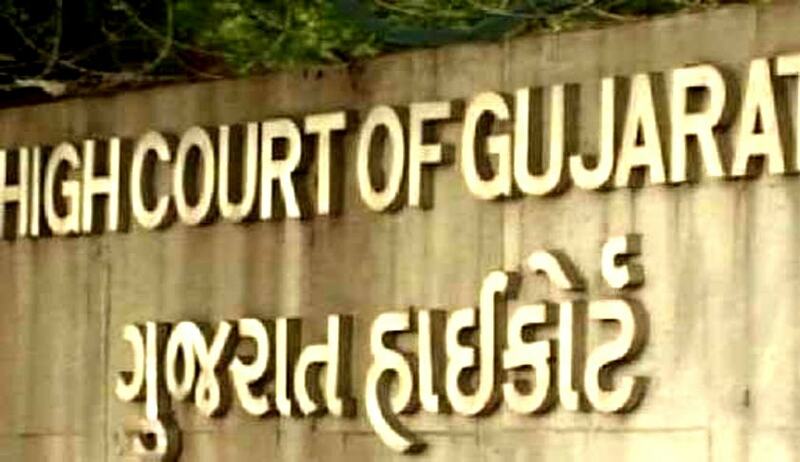 The Gujarat High Court has allowed a plea by 5 members of a family to undergo Narco Analysis test to prove their innocence. Justice G.B. Shah, though agreed with the trial Court view that lie detector test or Narco analysis test is always to be in the aid of investigation and cannot be accepted as an evidence of a particular fact, but added that the particular fact or any fact comes after the said test is carried out by the concerned authority after following due procedure. The applicants who have been charged of domestic violence and murder of daughter-in-law, want to prove their innocence.During investigation, all five member of the family have claimed alibi that they were not at home when death happened. When police investigators did not accept their claims and put them behind bars, they sought further probe, but the trial court rejected their plea for Narco Analysis and further investigation. They preferred revision before High Court.